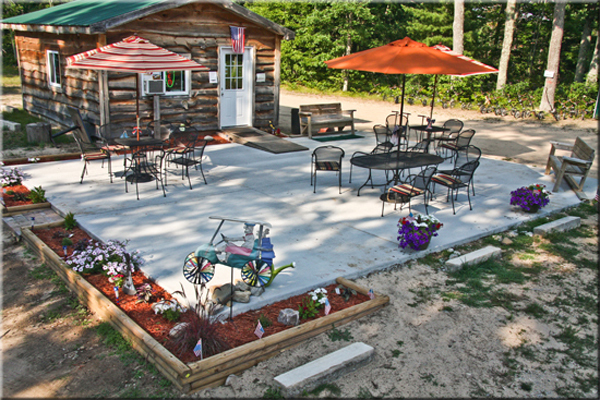 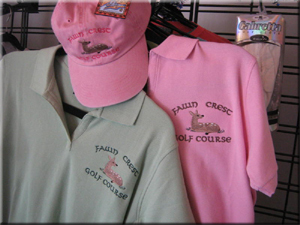 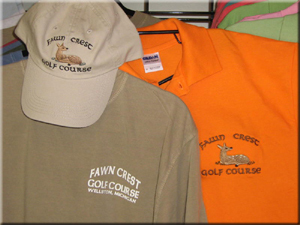 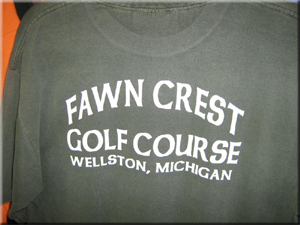 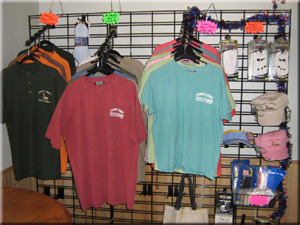 The Fawn Crest Pro Shop carries a selection of Golf Balls, Tee's and Gloves. 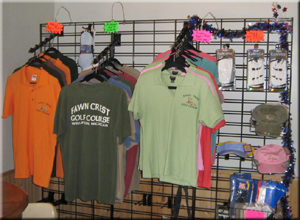 Stop by our Pro Shop to see what's new! 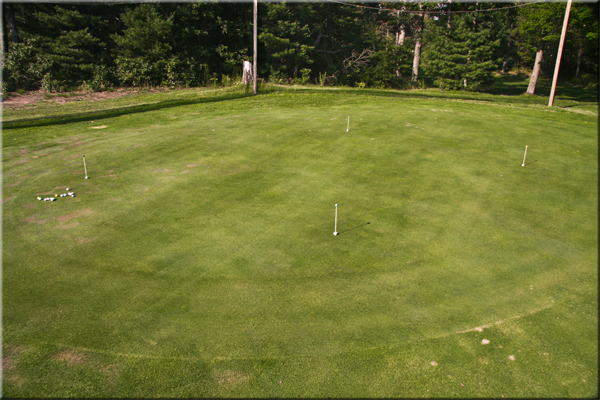 Club and Cart Rentals are available in our Pro Shop.